​Need a website designed? or Redesigned? If you cannot be found on the web, you don't exist. I help small businesses and entrepreneurs create their own unique website, to start building their online presence. I work with each client to create a one of a kind website that is both eye catching and tailored to your business needs. (And, I teach you how to edit and update it, if we build it on a popular CMS platform. )​ Websites that I build are SEO Friendly, responsive (aka, mobile friendly) and take the user's experience into consideration. 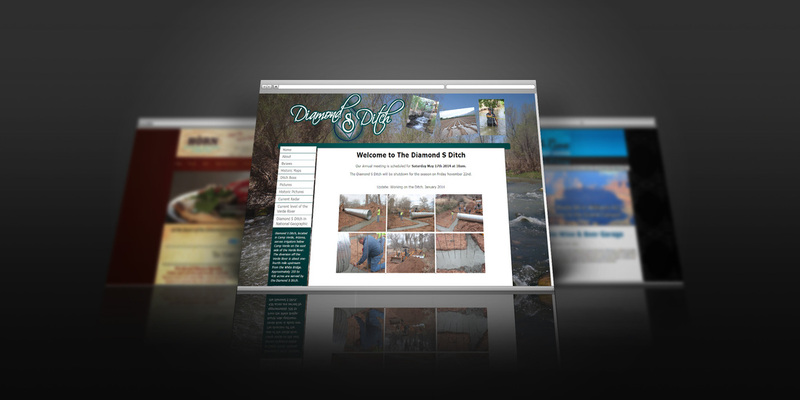 Your website should work for you, and Speters Designs makes that happen. Need hosting, email set up and that thingy they call a .com? Let's talk, I'm available to explain and find exactly what you are looking for; without over buying, or over paying. There are so many options out there, let's find the one that best fits you, and you'll grow with, not out grow. Do you already have hosting? A domain name? An existing site? ​I can work with any existing platform etc you may have already purchased, including weebly, wix, squarespace, joomla, wordpress, 1+1, and more.​ If you need that website to be redesigned onto a new CMS platform, I can do that too. Have a website, but it broke? If something went wrong, or you have an error message, or it is no longer working and you can't get in touch with the original designer/developer, I can help! I'll take a look at the site and diagnose the problem and come up with a plan of attack to get you back up and running. Have a wordpress site, and you are confused, cannot figure out how to do something, or just need help? Have no fear, you are not alone! I can help solve your wordpress problems, and get you back up and running. What is the best hosting for my site? Can you host it for me? It depends on what kind of site you have. And yes. If you have a Joomla site, you do not need a dedicated WordPress hosting, and you can probably get away with a shared hosting plan at Bluehost or GoDaddy. If you go the Website builder route, Weebly is the best option in my opinion, however Wix and Squarespace are not bad, and in recent years have added features to create more dynamic websites without knowing how to code. This is great, if you want to be in control of your website after the design phase. If you are making an E-Commerce Site, I recommend using Shopify, Weebly, or WooCommerce with Wordpress. If you plan to gross over 1 million a year in sales, you may want to consider Magento or another larger E-commerce platform that allows for more bandwidth. If you want me to take care of the hosting, that's fine, we can set it up that way, but my preference is you have access and the hosting in your name, so you are in control of the website. Many times people get websites designed and have no way to access or update their sites, and I don't think that's right. I give you full control, but you are welcome to hire me when ever you need an extra hand. add-on features for an extra cost: Photography, email marketing, social media set up, logo design, marketing materials, wordpress plugins, and more.